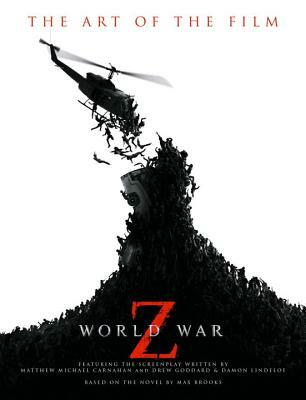 World War Z is the eagerly awaited film starring Brad Pitt. The story revolves around United Nations employee Gerry Lane (Pitt), who traverses the world in a race against time to stop a pandemic that is toppling armies and governments and threatening to annihilate humanity itself. World War Z: The Art of the Film is the official illustrated companion to the movie, and features a wealth of stunning production art, design sketches and storyboards, alongside the full shooting script. (TM) & © 2013 Paramount Pictures. All Rights Reserved.